The United Nations created the World Health Organization (WHO) as its first specialized agency in 1948. This was a time of enormous promise for the world, coming as it did after the horrors of World War II. What is striking about the post-war consensus is that the United Nations envisaged health and human rights as two great, intertwined social movements. At its birth, the United Nations adopted a “trilogy” of landmark documents. The UN Charter expressed a vision of international peace, security, and human rights deeply influenced by the great humanitarian, Eleanor Roosevelt. The Universal Declaration of Human Rights became the bedrock of modern human rights law. 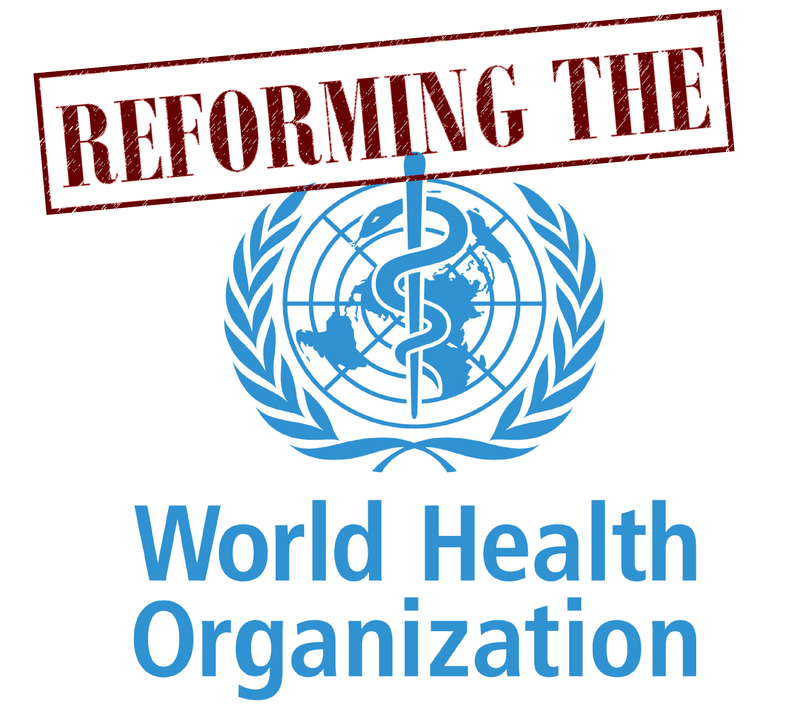 The WHO Constitution proclaimed a fundamental right to “the highest attainable standard of health,” granting the Organization virtually unique normative authority. The WHO was supposed to be the vanguard of the right to health. Yet despite notable achievements, the Organization has been reticent to venture into norm-development, and rarely invokes the right to health. As the World Health Assembly elects its eighth Director-General, the Organization faces a crisis of confidence as never before. In the wake of its deeply ineffective Ebola response, four global commissions – the United Nations, WHO, National Academy of Sciences, and Harvard/London School of Hygiene and Tropical Medicine – all questioned the Organization’s capacity to respond to global health emergencies. Those commissions spurred major internal reforms, such as the new WHO Health Emergencies Program designed to make the agency fully operational in responding to health crises. (The Center, and the WHO Emergency Contingency Fund are themselves considerably underfunded). Yet, the most fundamental organizational deficits remain: unsustainable funding, dysfunctional regional relationships, weak governance, and an uneasy relationship with the private sector. Most importantly, WHO has failed to garner political support in major capital cities throughout the world, and failed to inspire grassroots advocacy for its mission. Deepening the Organization’s tribulations are growing political movements tied to ethnocentric, fervently nationalist populism, notably among its historically most generous funders in Europe and the United States. This form of populism has an ideology – and a set of policies – wholly inconsistent with WHO’s mission, purpose, and activities. The movement’s central premise of “country first” eschews WHO’s core values of international cooperation, mutual solidarity, re-distributional health equity, transnational norms, and robust international institutions. For example, President Trump’s budget – and expressed views – devalues and defunds humanitarian assistance, the UN and its specialized agencies, global health diplomacy, and health research. Even at the best of times, WHO has struggled to gain legitimacy and modern relevance, but now it faces political headwinds that have no precedent in its nearly 70 year history.